Note: On todays workout, rest exactly Three Minutes between rounds. Your score each round is the total number of Wall Ball shots completed. The combined dynmaic contraction of the Toes to Bar with the static contraction through the midsection on the Farmers Carry makes for a potent “core” stimulus. 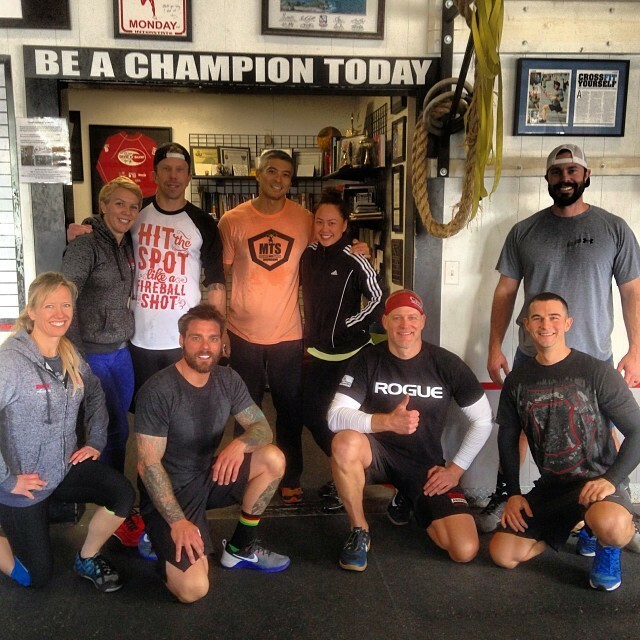 Saturday Competitors Class – Looking Strong! Complete Two Rounds of the Circuit.